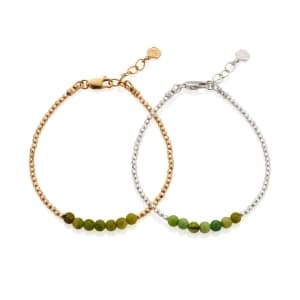 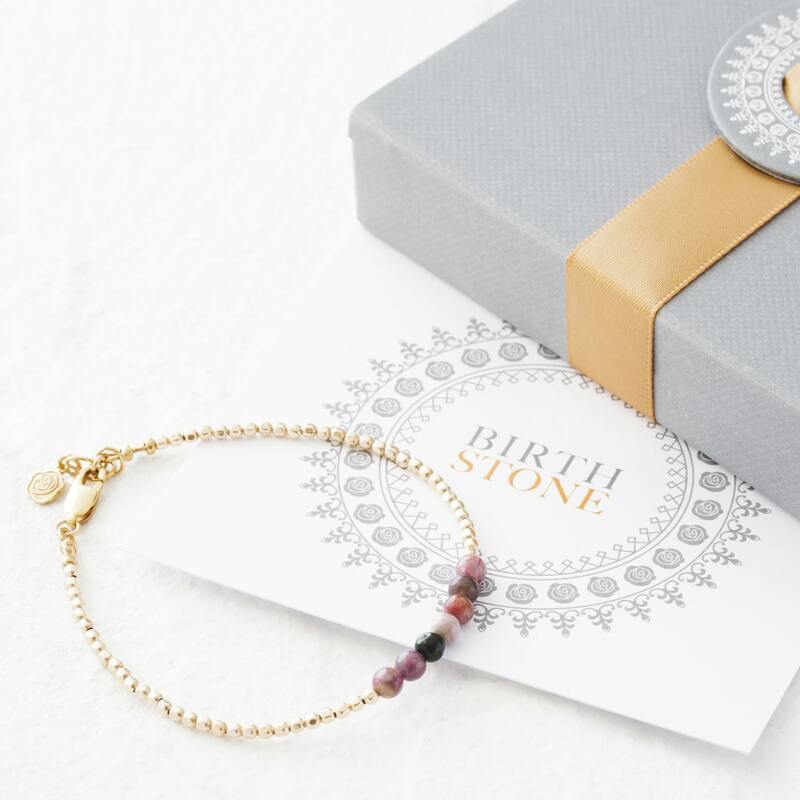 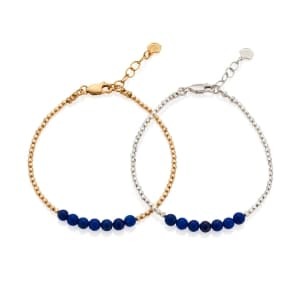 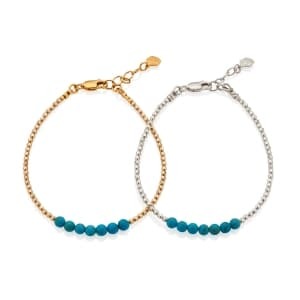 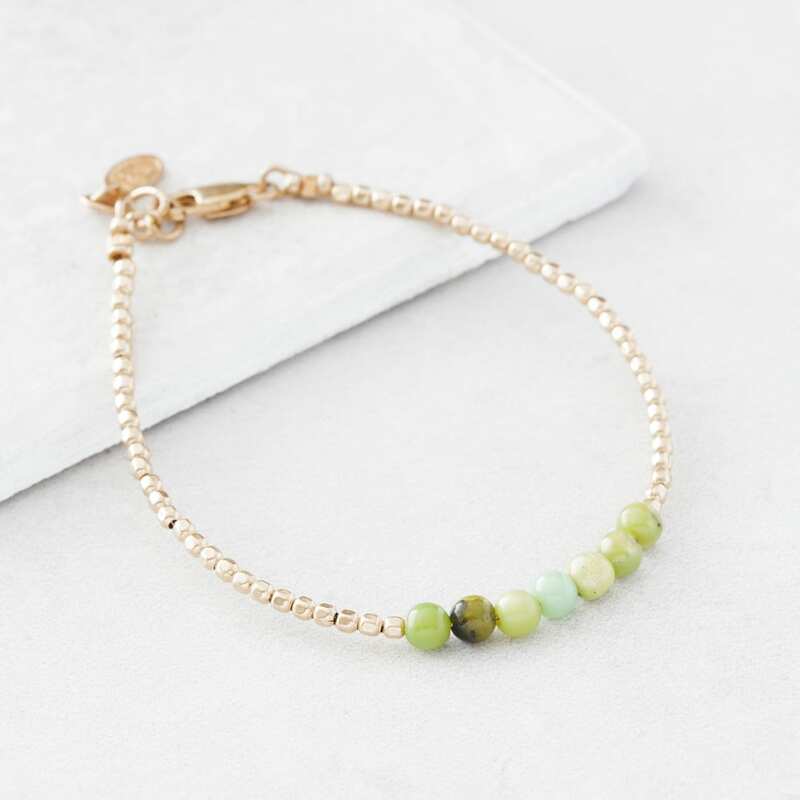 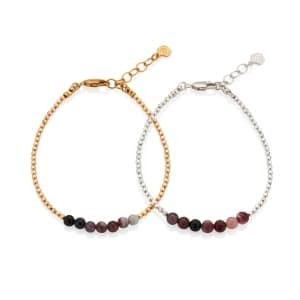 Our May Birthstone Bracelet is an ideal gift for a friend or daughter. 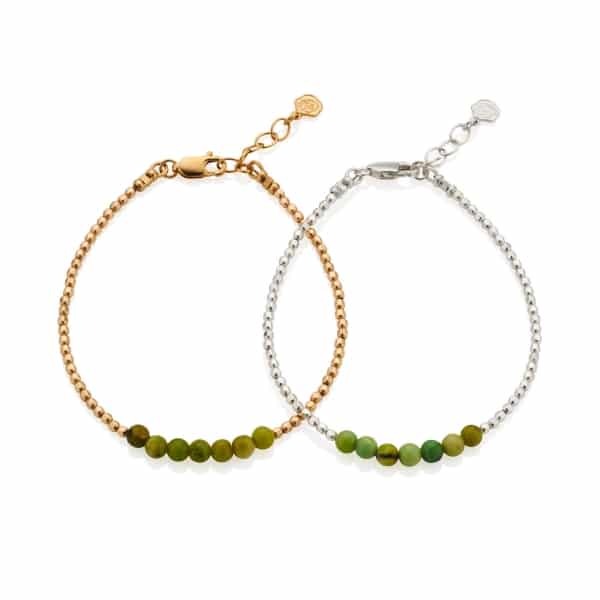 Customised with seven beautifully crafted semi precious stones amidst a string of shimmering beads. 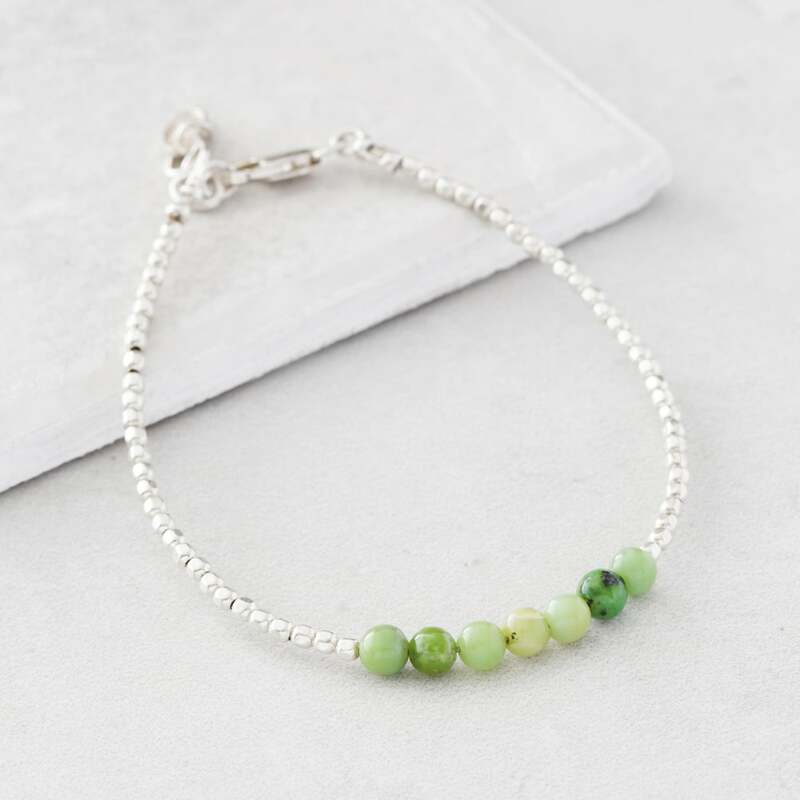 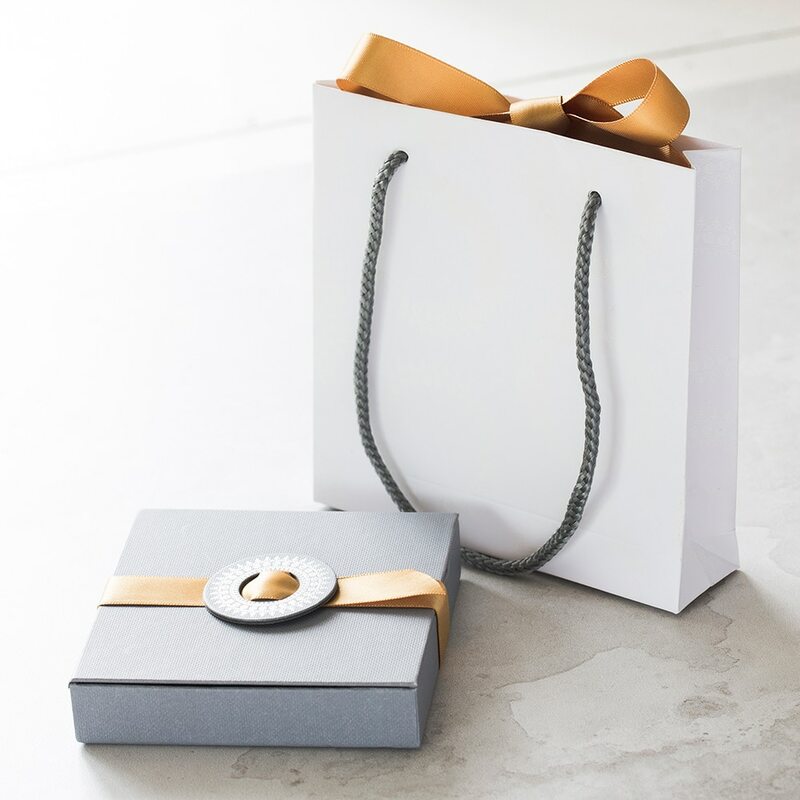 Each stone is traditionally associated with various characteristics that also typify those born in that particular month – The May birthstone is Chyrsoprase, which has a speckled green appearance and symbolises goodness, fidelity and love.